Volunteer availability communications system VACS. 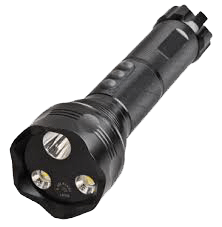 Torch (flashlight) with inbuilt video recorder (DVR) and 1.5″ HD color Display designed for tough environments. IP65 rated for dust and water resistance.